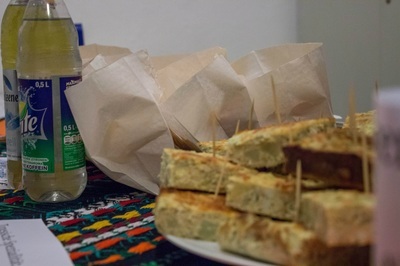 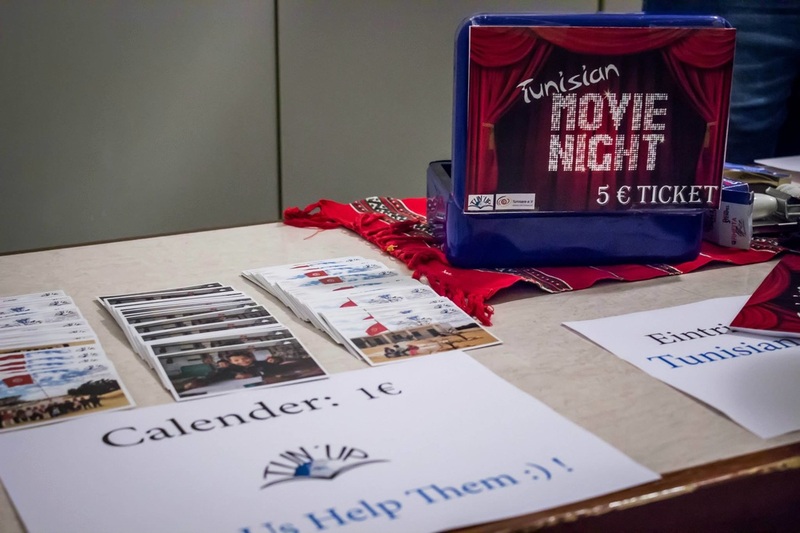 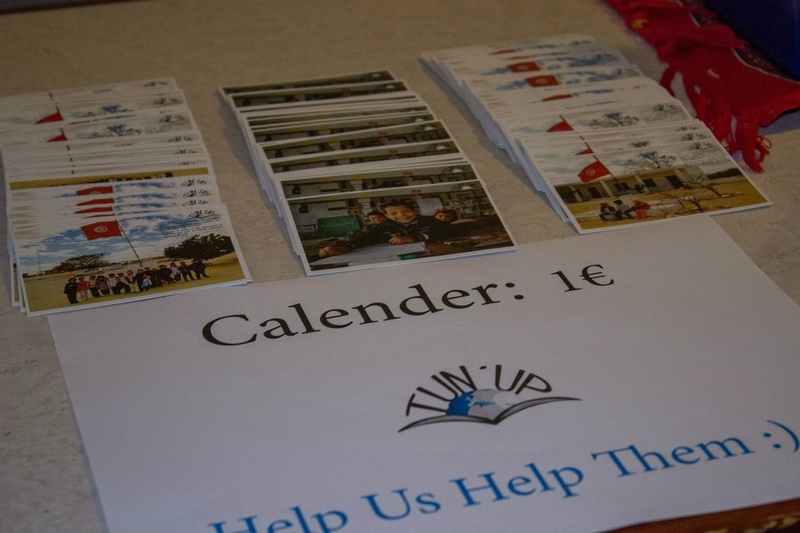 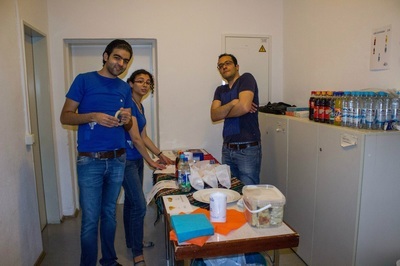 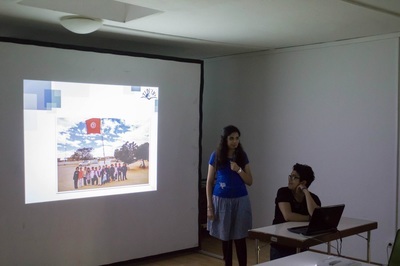 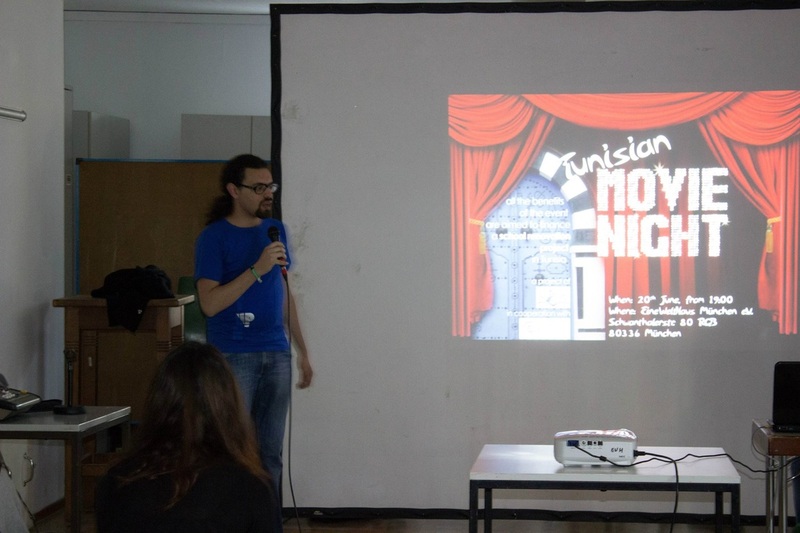 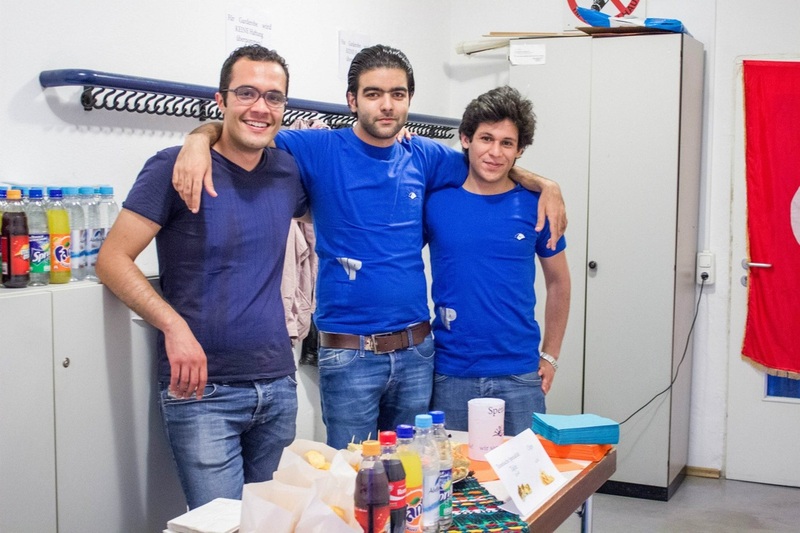 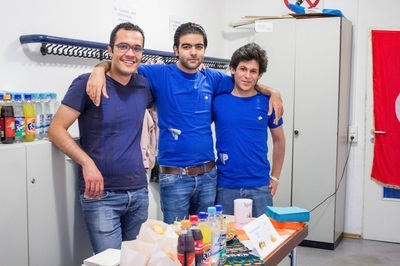 Tunisian Movie Night was the first charity event organized by Tun'Up Munich. A Tunisian film was screened, followed by two feature films by young Tunisian directors. The earnings of this event provided school kids - that were working as "machmoum" sellers in the summer holidays - with the necessary school materials. 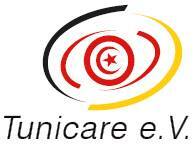 A special thank to our partners for this action: Tunicare, Asma Chiboub and Lara Lotz. 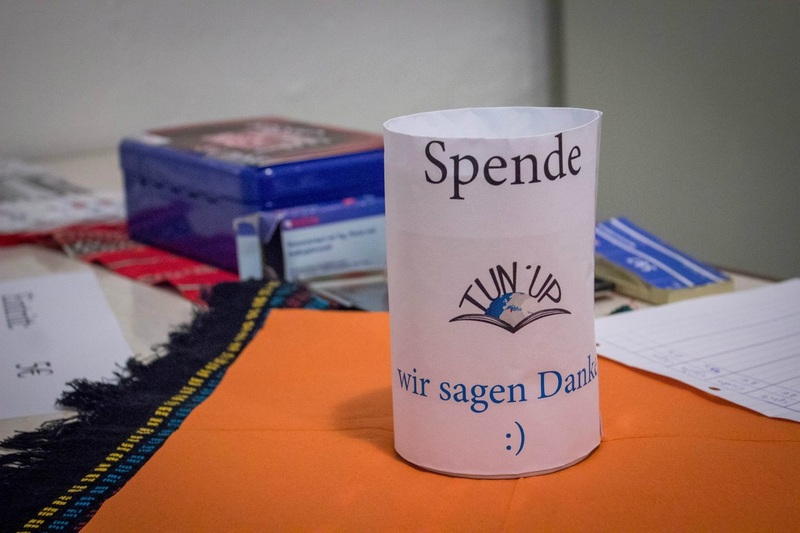 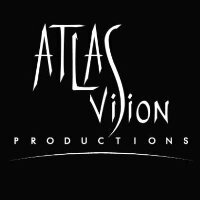 you want to Take action and help?